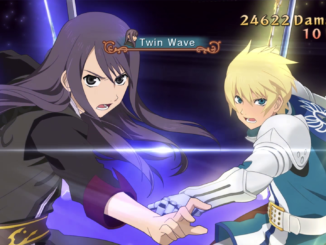 The new Tales of Vesperia: Definitive Edition footage from the Tokyo Game Show 2018 captured by bahagamecrazy presents Nintendo Switch performance as well as English gameplay, introducing the newest party member - Patty Fleur. 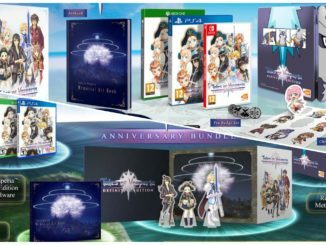 Bandai Namco has revealed the contents for Europe's and North America's collector's edition of Tales of Vesperia: Definitive Edition. 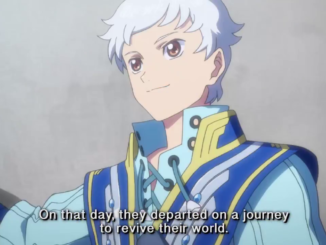 The latest trailer for Tales of Vesperia: Definitive Edition that was revealed at Anime Expo 2018 this past weekend is now available on Youtube! 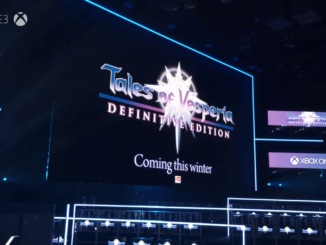 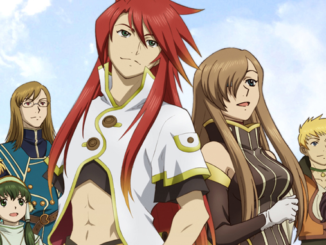 Tales of Vesperia: Definitive Edition was announced during Microsoft's Xbox E3 presentation! 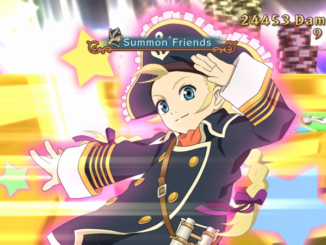 Confirmed for PS4, Xbox One, Switch and Steam! 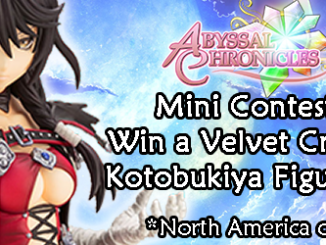 Velvet Kotobukiya Figure Mini-Contest: Answers + Results! 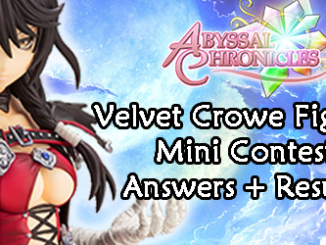 Time to reveal the results of our recent Mini-Contest for a Velvet Crowe figurine! 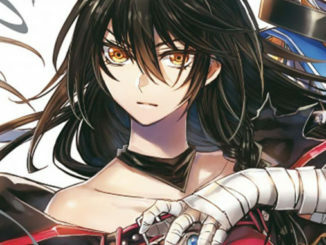 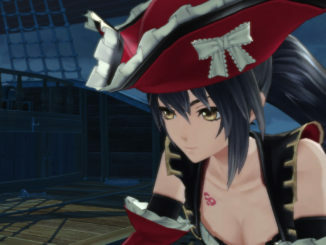 Tales of Berseria's DLC is almost all out, so we've collected all the information you need to buff up and dress up. 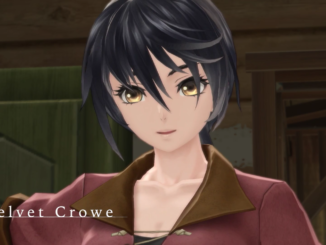 Don't forget to watch the extra skits and keep up with Magilou's Midnight Monologues! 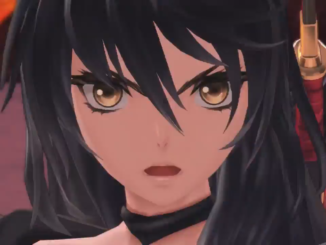 Bandai Namco has been posting English profile videos of the playable characters in Tales of Berseria to compliment the localization. 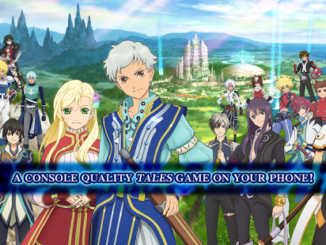 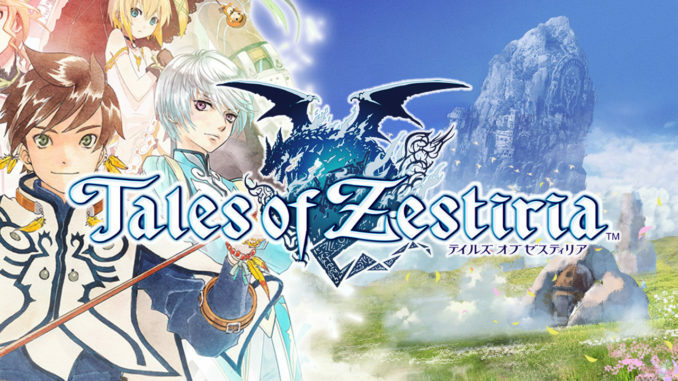 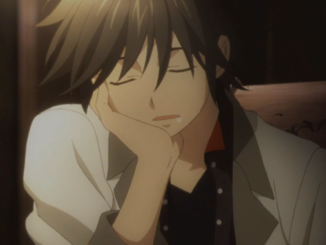 Now updated with Eizen's video. 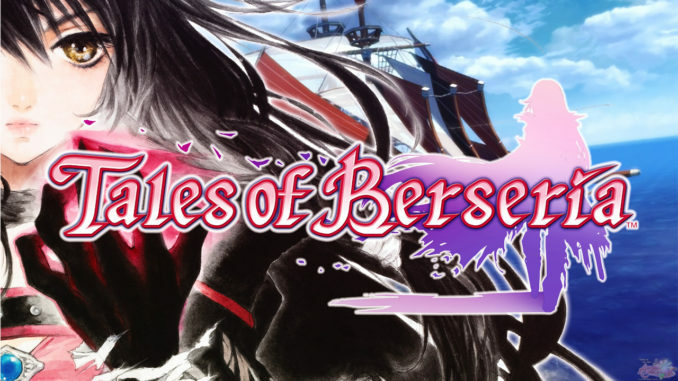 Tales of Berseria Now Available in North America & Europe on PS4 & Steam! 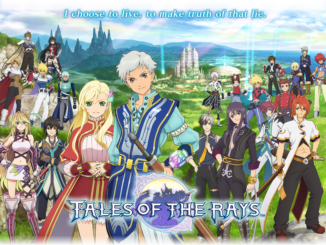 Check Out the Launch Trailer!